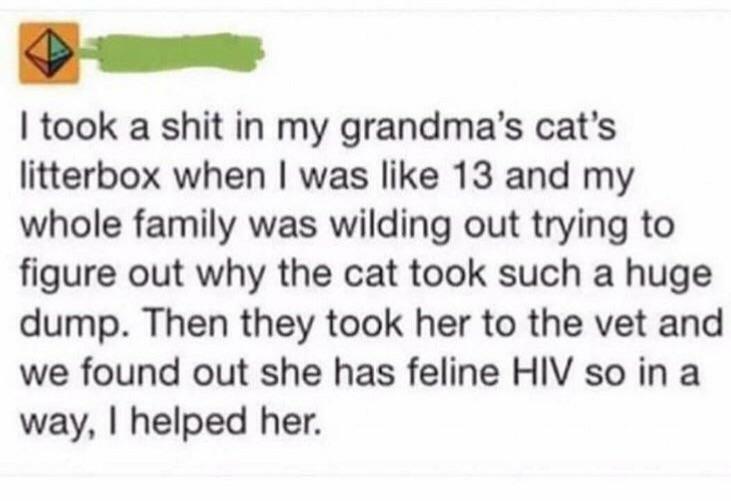 Cats don't get HIV - it's Human Immunodeficiency Virus, for viral Lords' sake. Or maybe there is a Feline Immunodeficiency Virus! And when you read more about it you can find that FIV and even HIV is used in gene therapy. On the other hand scientists are marching to protect science. And being rational is increasingly being viewed as treacherous and anti-nationalistic. I had just figured out a name for the problem one of our patients who got his tissues necrosed after an IM diclo injection had. It was Nicolau Syndrome (or livedoid dermatitis or embolia cutis medicamentosa - remember the name that can make you sound really good). And there walked in a patient who had worked too much and was having pain in the forearms and knees. He had to get an injection. It didn't matter to him whether I gave him 3 mL normal saline or 20 mg morphine. They just have to get injected. Good luck talking them out with Nicolau Syndrome or even anaphylaxis. When the pleasures and shortcuts are so tempting, why would people prefer the rigour of science or protocols.